What is Coworking? This one word is not just something that can be defined in a sentence. Coworking is a movement. 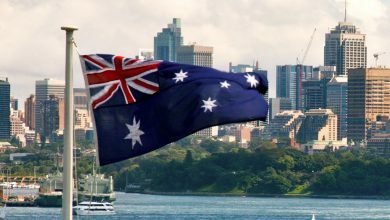 A trend that took birth in San Fransisco during the year 2005, is now gaining popularity across the globe. But what exactly is coworking? What do we mean by the term coworking is a movement? Let’s dig into the definition of coworking and try to go deeper into what it means for different people belonging to different segments. 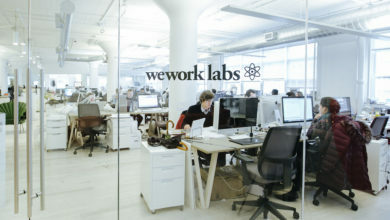 The word “Coworking” is made of 2 words “co” and “work”. Let’s look at the dictionary meaning of both these words. Co = Together with others. Work = Means of earning one’s living, a task. If we combine co and work, it becomes co-work and the meaning that comes out is – means of earning with others. However, the term that we are trying to explain is COWORK without a hyphen in between. Coworking is referred to working together under one roof while using the same resources but for different companies. Coworking is a style of work where people share a common office for their independent activity. Many individuals in this world work as freelancers. If we talk about a particular city, there might be thousands of people working as freelancers from their respective homes. Coworking is an alternative to working from home where people do not feel isolated and can keep away from distractions. This concept of coworking has helped millions of people around the world to increase productivity and network with like-minded people. Coworking has given birth to communities and values that help individuals grow. Now that we know the basic definition of what is coworking, let us understand it in a much wider way with the help of examples. What coworking means to you might not mean to the other. To elaborate this, we have taken the example of 5 different kinds of people who are a part of coworking space. 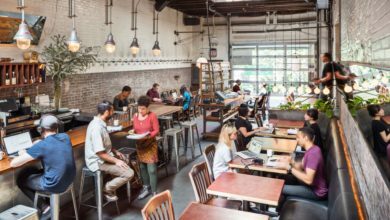 Reading through each of these 5, you’ll get a fair answer to why coworking has become so popular. A freelancer is a person who is hired by different companies to perform tasks according to his skills. Freelancers often do not have a permanent employment with an employer and are also not bound to their conditions out of the task scope. They often work remotely for an organization. Coworking places are a perfect fit for freelancers. Coworking spaces serve as a great workplace for freelancers which are without a doubt one of the best alternatives for them to work from home. Coworking spaces provide freelancers with a feeling of owning their own office where they can pop-in anytime and work for as long as they wish. This also gives them the chance to explore other opportunities. We all know that an entrepreneur is a person who runs a business. Solo entrepreneurs are those who start a business all by themselves without even a team. Unlike freelancers, solo entrepreneurs often work on their own project or are engaged in building up a product. Solo entrepreneurs are in much need of an office space not just to sit and work but to also get an office address for client meetings and all. Instead of renting a traditional office space and incurring so many additional costs, coworking spaces are the best form of serviced offices for such professionals. Another great thing is that they can grow their team by hiring people for their startup without any tension. 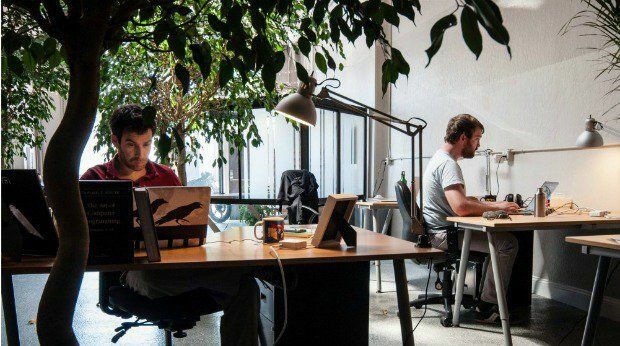 Entrepreneurs with small teams also adore coworking spaces as these are the best office that they and their team members can get not just in terms of design and infrastructure but also in terms of pricing. Imagine if you’d had to take a traditional office on rent, how much extra you’d had to spend on a weekly basis. Coworking spaces offer private cabins that are fully serviced with all the facilities that any working professional would ever need. A coworking space can help an entrepreneur focus on the core of his/her business leaving the infrastructure problems and office supplies to the coworking management. These days, a lot of big corporates are moving into coworking spaces. The trend is quite popular in America, Europe as well as Asian spaces. 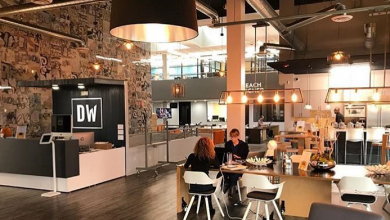 A coworking space fits the new office dreams of a big corporate in a new city where they save the hassle of looking for a real estate property and managing it for their expansion. New ideas and new territories can easily be launched if you already have an office. 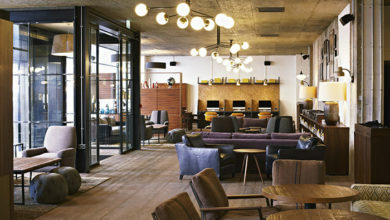 These coworking spaces act as the new office of big corporates. It even saves them a lot of dollars and the makes the employees happy. A person who is given an option to work at a swanky office space that has recreational activities and events would definitely choose so over the traditional office culture. This is again a reason that is making coworking spaces so popular. Many surveys have shown that people at coworking spaces tend to be more productivity at work and are generally happier than their counterparts at traditional offices. By now you’ll agree that calling coworking a movement perfectly makes sense. 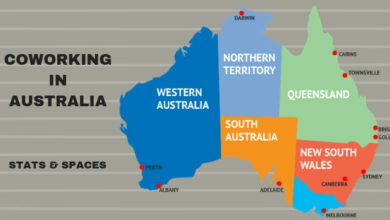 Due to less space available in Asian countries, coworking fits the bill aptly. Working alone at home can be tiresome. Moreover, distractions can hamper your productivity, so coworking spaces come to the rescue. Coworking creates a community of like-minded people. Even if you do not like to interact with others, you’ll easily find a good desk in a coworking space. Hey, we forgot to tell you that almost all coworking spaces have a shared kitchen or a cafe for snacks, tea, coffee or even beer. What else does one need? 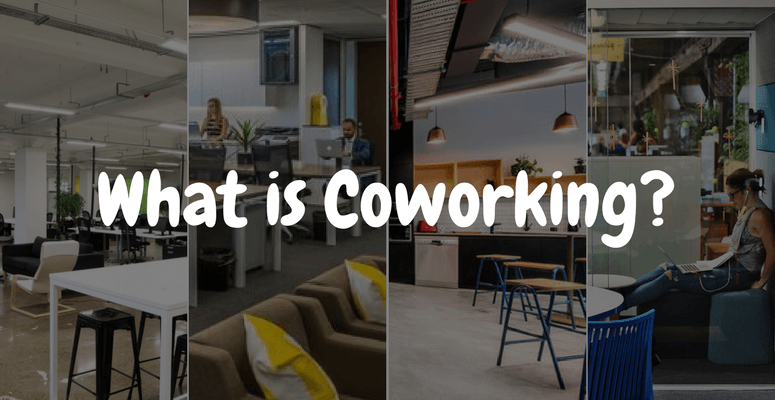 We hope this would have given you a better understanding of what is coworking and why are coworking spaces becoming so popular in recent years.